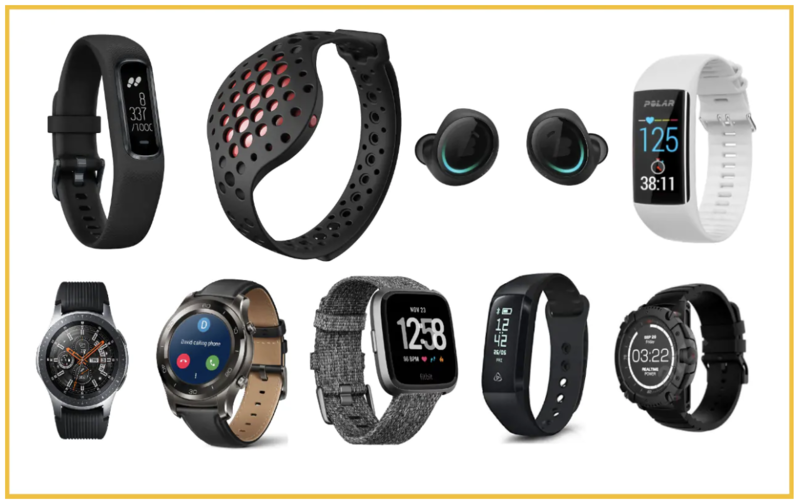 Fitness trackers have become ubiquitous in the last few years as they can help people monitor their health, form better habits, and foster fitness goals. Whether you’re a self-described couch potato who wants to move more, or you’ve just won the New York City Marathon, these trackers have features designed to benefit people at every fitness level. Everyday Health website disclaimer: All products and services featured here are chosen for their potential to inspire and enable your wellness. Everyday Health may earn an affiliate commission on items you purchase.